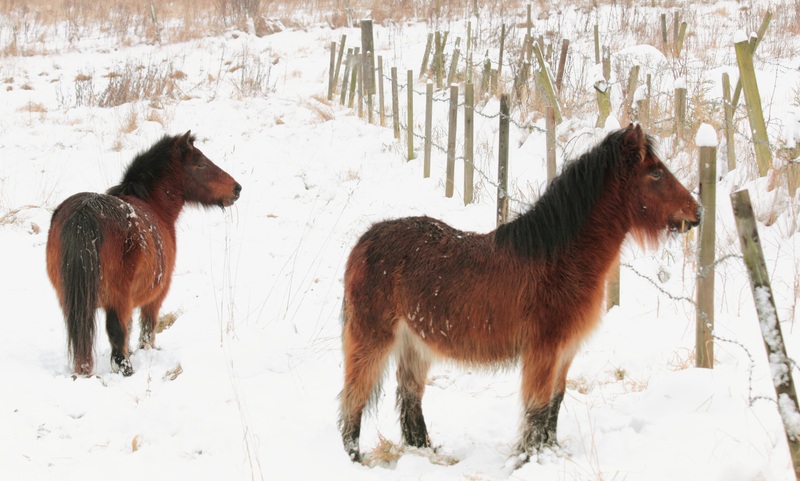 Two little ponies standing in the snow... 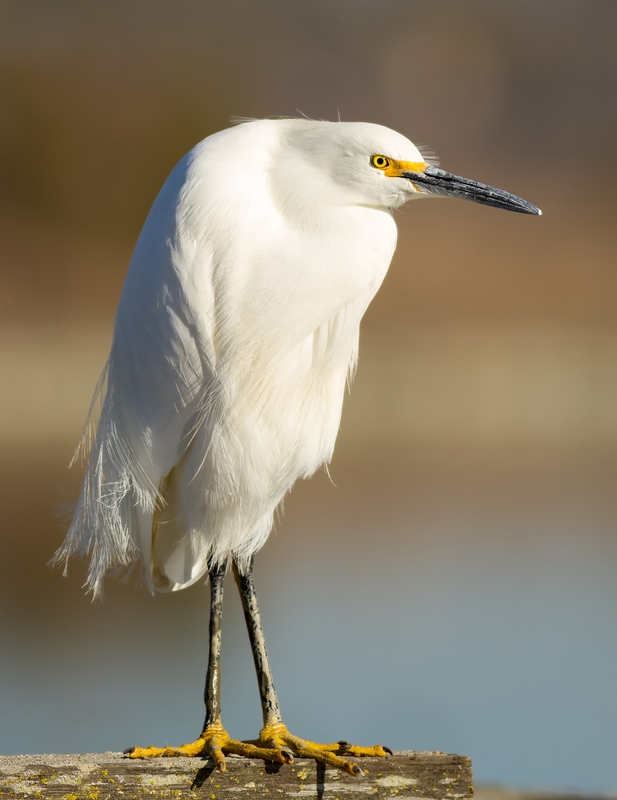 Snowy Egret feeding... 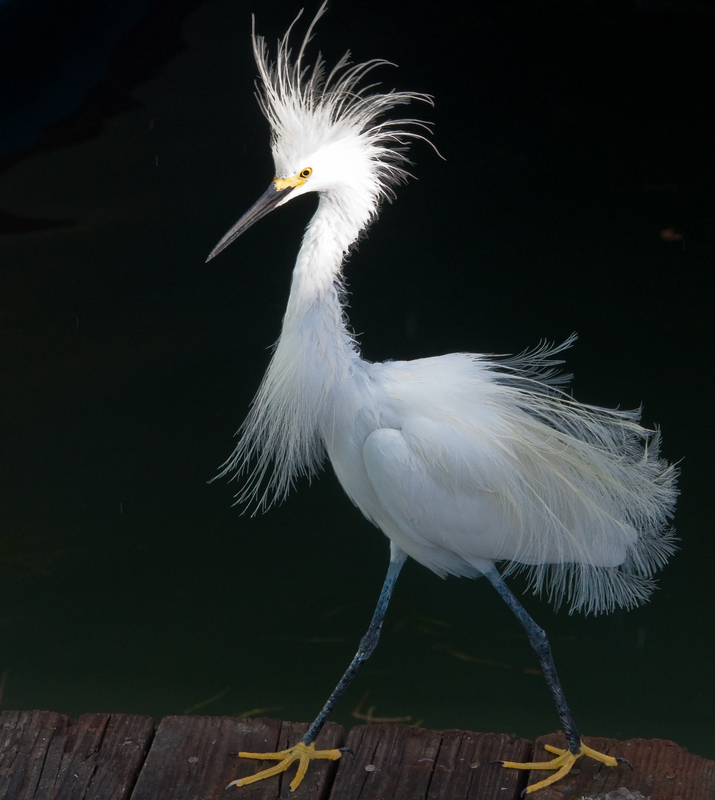 Snowy Egret feeding... 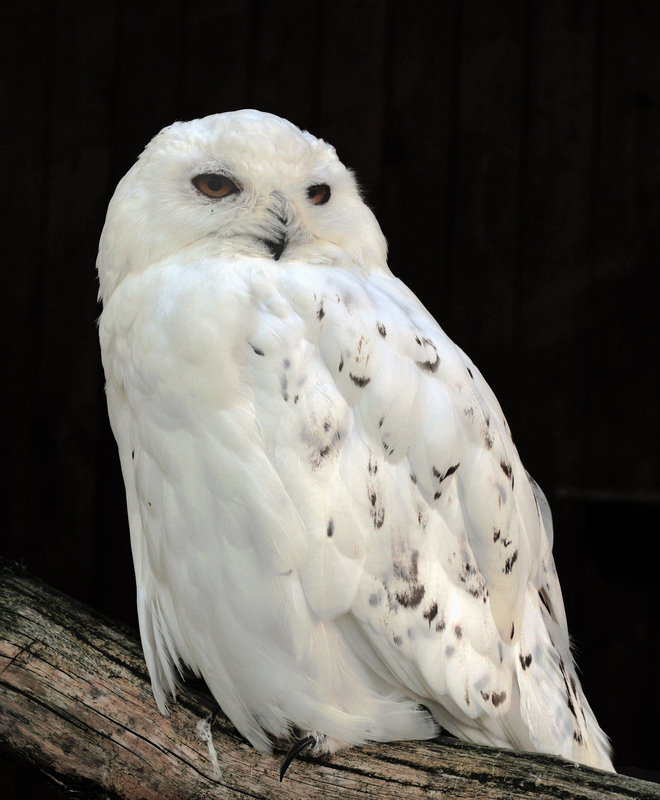 Snowy owl, Bubo scandiacus, sitting on the tree stump.. 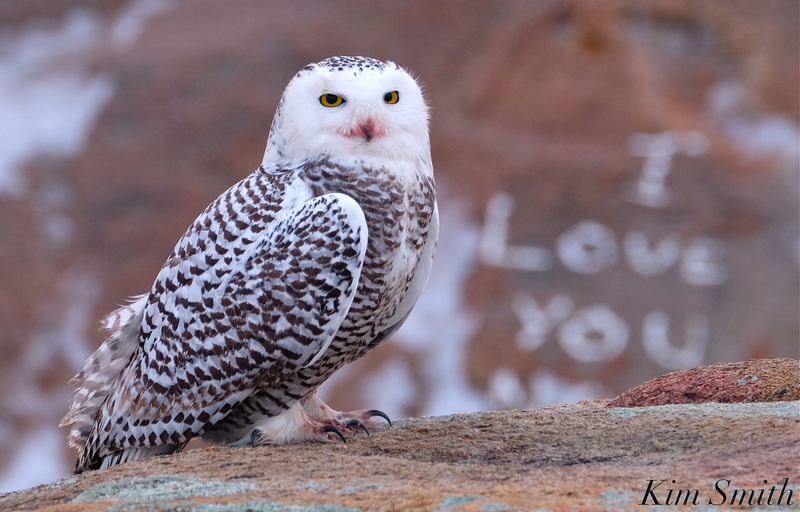 Snowy owl, Bubo scandiacus, sitting on the tree stump.. 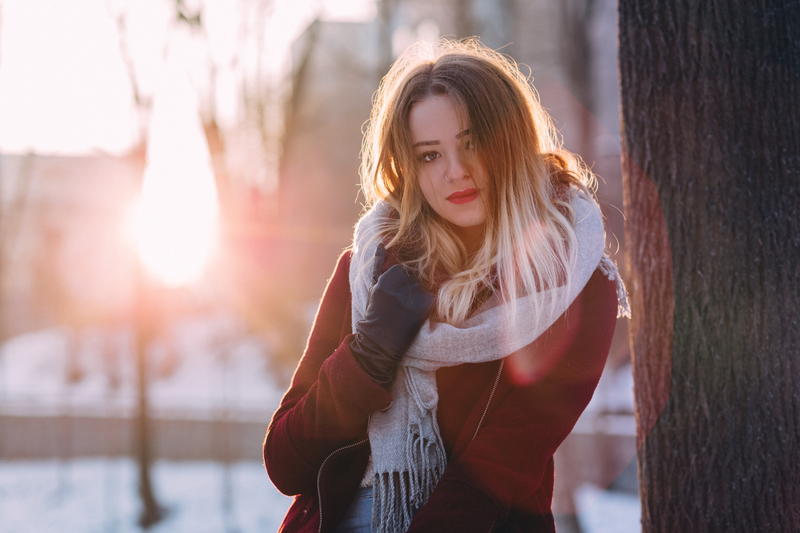 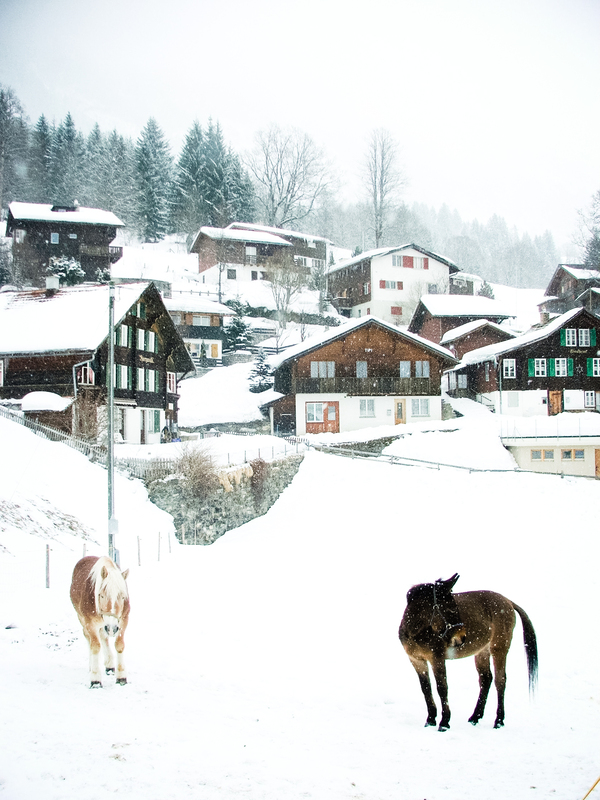 Snowy village and horses..
Free high resolution images girl winter potrait, snowy, street, style, sun, snow.